The extraction method of camellia seed oil mainly includes physical pressing method and solvent. 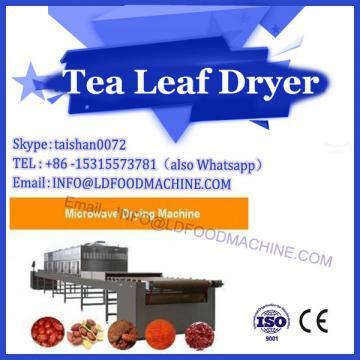 Leaching method, water law, supercritical extraction method, ultrasonic assisted and microwave assisted extraction. The oil is extracted by a solvent leaching method, and petroleum ether, diethyl ether and n-hexane are generally selected as extraction solvents. Meng Wei et al. compared the extraction effects of petroleum ether, n-hexane and ethyl acetate on tea seed oil. The results showed that petroleum ether was the best extraction solvent. The optimum extraction conditions were: ratio of material to liquid 1:10. The extraction temperature was 50 °C, extracted twice, each time 3 h, the extraction rate was over 93%. The solvent leaching method generally has a high extraction rate, simple operation, and solvent recovery, but in the leaching process, the unsaturated fatty acid is easily decomposed, and the obtained tea oil has a relatively high saponification value and is prone to solvent residue. The water law extraction of tea oil mainly refers to the water enzymatic method and the water generation method. The water enzymatic method mainly uses mechanical and enzymatic hydrolysis as a means to break down the oil cell wall, and can also destroy other oil complexes combined with molecules such as carbohydrates and proteins to release the oil and oil, and also effectively retain the oil cake. Protein and biologically active substances. The extraction rate of Camellia seed oil was compared by several different enzymes. The optimum extraction conditions were as follows: The best enzyme was Alcalase 2. 0L protease, temperature 55 °C, pH = 8, solid-liquid ratio 1: 6 (g / mL), under this condition, the enzyme was hydrolyzed for 4 h, the oil extraction rate was 78. 25%. The principle of the water generation method is to replace the position of the oil in the oil cells with water, so that the oil is released, and then a method for separating the oil by centrifugal force according to the incompatibility of water and oil and the difference in water and oil density. The optimum process conditions for extracting tea oil by water method were studied: the ratio of material to liquid was 1:4. 5, the extraction temperature is 75 °C, the extraction time is 2. 5 h, pH = 9. 0, the extraction rate is as high as 90. 19%. Supercritical fluid extraction technology generally selects CO2 as the extraction gas to effectively separate, extract and purify the substrate and extract. CO2 is safe, non-toxic, inexpensive and has a wide range of sources. The best technology for extracting tea oil was studied by SFE technology. The conclusion was as follows: The extraction gas was CO2, the extraction pressure was 28 MPa, the temperature was 42 °C, the extraction time was 3 min, and the highest extraction rate was 96. 8%, the quality of the obtained tea oil is better. Ultrasonic-assisted extraction method uses the ultrasonic effect, such as strong agitation, vibration, cavitation and other ultrasonic effects to play a synergistic effect, thereby increasing the speed and frequency of the movement of the material molecules, breaking the cell wall, making the solvent more easily penetrate into the cells, and releasing the oil. The optimum conditions for ultrasonic assisted extraction of tea oil were studied. The results showed that the liquid to material ratio was 5:1, the temperature was 40 °C, the extraction time was 35 min, the ultrasonic power was 300 W, and the yield of tea oil was as high as 45. 63%. 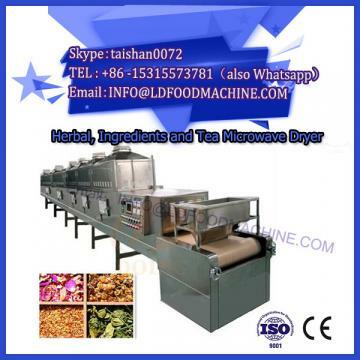 The principle of microwave-assisted extraction is: In the microwave field, the microwave energy is heated, and different substances have different microwave energy absorption, which causes some components in the extraction system to be selectively heated and extracted. 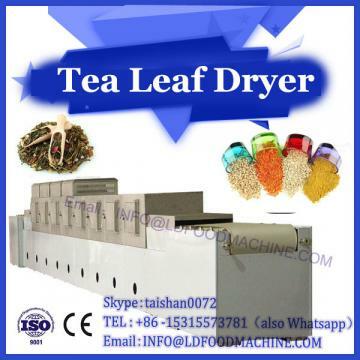 The tea seed oil was extracted by microwave assisted solvent method. The optimum conditions were as follows: extraction was acetone, microwave power was 600 W, extraction time was 1 min, extraction was repeated 7 times, extraction rate was 36. . 76%.